"If you like blues harp with a big and in your face style, go out and grab a copy. I enjoyed the album and I think you will, too!" "If you’re looking for someone new who can really turn it on, look no further than Steve Krase. This is a great album." "Steve Krase is a confident, cocky, and cool cat. This is one of the year's best." 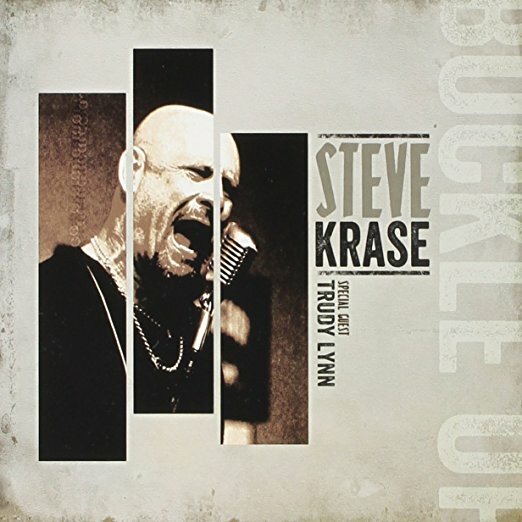 "Buckle Up effectively showcases Krase's ample talents, confirming his wellearned status as a blues veteran, with one foot in Brooklyn and the other firmly planted in the Bayou City."